Thane Business Directory - Find list of Foot Wear Shop in Thane, Mumbai. 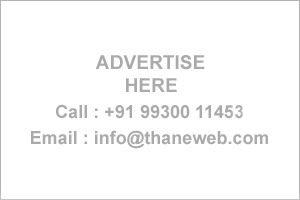 Get address, Phone numbers etc of Foot Wear Shop on Thane Business Directory. Visit us for more. Chelson Footwear Mfg. Co. Pvt Ltd.